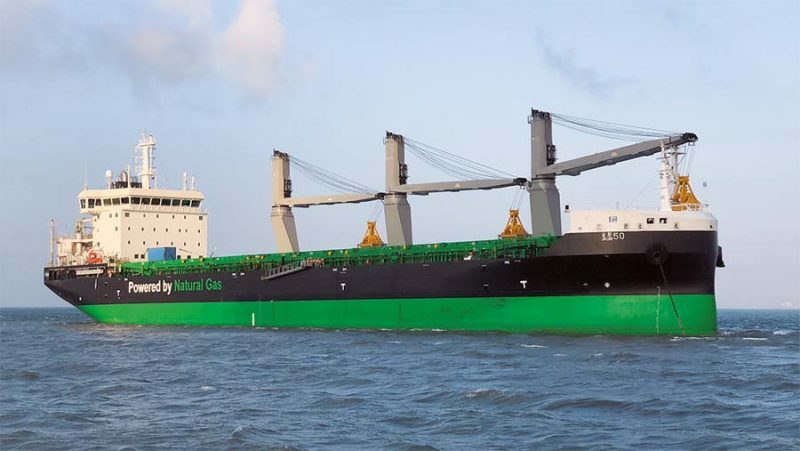 ESL Shipping of Finland took delivery of what is being heralded as the world’s most eco-friendly bulk carrier. The 160m, 25,600dwt, LNG-fuelled vessel, named Haaga (above), was delivered from the Jinling Shipyard in Nanjing, China. The ice-class vessel can also be powered by carbon-free biogas, once the availability of carbon-free biogas improves over time. ESL Shipping says the ship generates less than 50% of the carbon dioxide emissions compared to previous-generation handysize vessels by minimising its energy consumption and emissions.